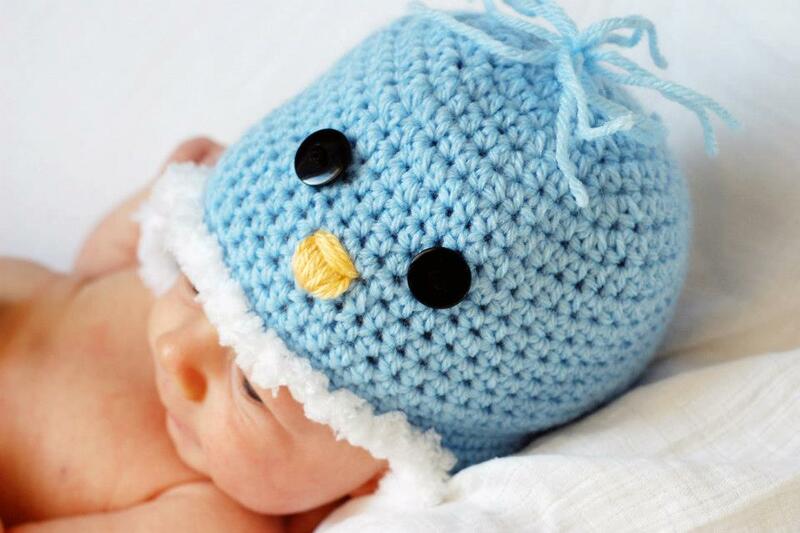 Many moons ago I saw an idea for a little bluebird baby hat which was just darling – teeny earflaps, cute little beak, the works. It was made with fuzzy wuzzy baby blue yarn, which I did not have the luxury to search out (being in China and all). Plus, I had this gigundous skein of baby blue Lion Brand Pound of Love that, up until this point, had sat quite stagnant in my stash since winter of 2010. 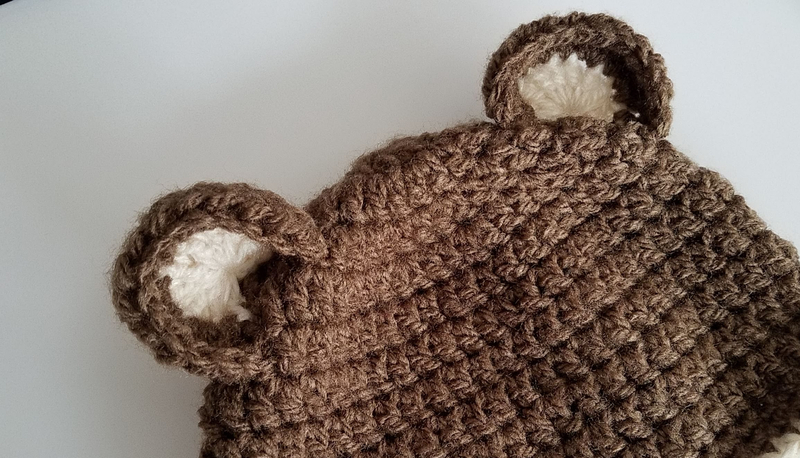 Ergo, I did the next best thing – I used that yarn and added a fluffy white trim. The trim totally sold me – so soft and fluffy and fuuuun! 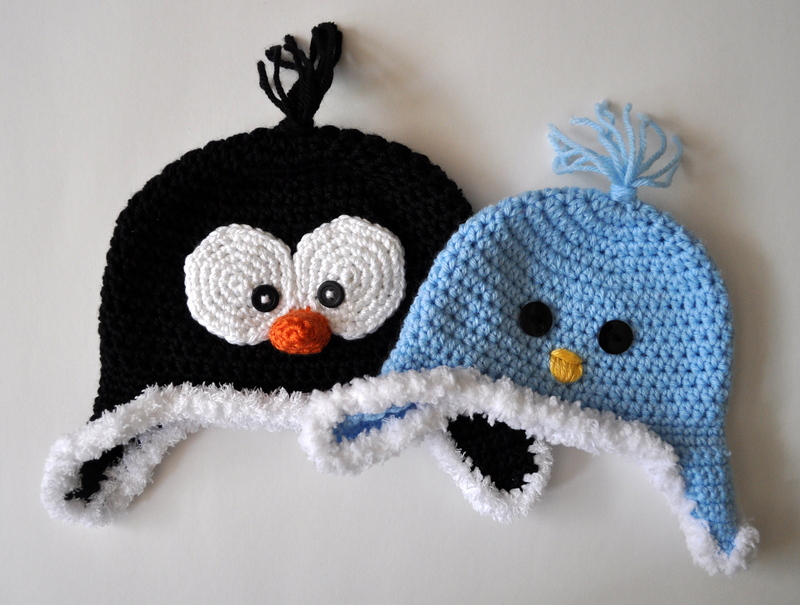 When I begged a friend to photograph her a-dor-a-ble newborn baby boy in it, she kept referring to it as the ‘penguin’ hat. Well… not to be outdone, it was pretty easy to swap out the blue for black. 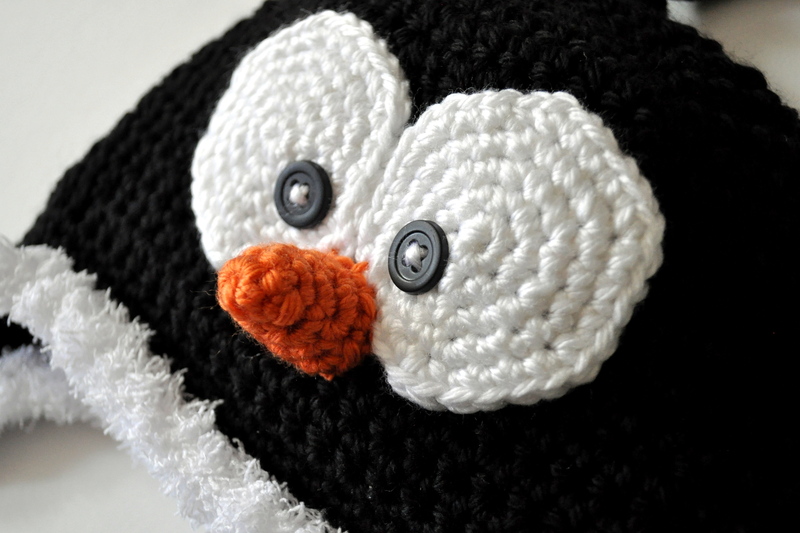 Add a few whimsical ‘owl’ eyes, a three dimensional beak, and *voila*! TWO AWESOME HATS FOR THE PRICE OF ONE!! How can it get any better than this?? Pattern is available on Ravelry, Etsy, and Craftsy. Get yours today!